Taille de cet aperçu PNG de ce fichier SVG : 600 × 600 pixels. Autres résolutions : 240 × 240 pixels | 480 × 480 pixels | 768 × 768 pixels | 1 024 × 1 024 pixels | 675 × 675 pixels. English: Roundel used by the United States armed forces from 19 August 1919 to 6 May 1942 until red dot removed to avoid confusion with Japanese insignia. Superseded very similar roundel whose colors and proportions differed slightly - the original version having the colors from the US flag, and a center dot 1/3 of the outer radius. This version has a center dot constrained by the inner vertices of the star, a size that does not translate into an even fraction. Elliot, John M. ( 1989 ) The Official Monogram US Navy & Marine Corps Aircraft Color Guide Vol 1 1911-1939, Boylston, MA : Monogram Aviation Publications ISBN : 0-914144-31-6. Elliot, John M. ( 1989 ) The Official Monogram US Navy & Marine Corps Aircraft Color Guide Vol 2 1940-1949, Sturbridge, MA : Monogram Aviation Publications ISBN : 0-914144-32-4. Bell, Dana ( 1995 ) Air Force Colors Volume 1 1926-1942, Carrollton : Squadron Signal Publications ISBN : 0-89747-316-7. Roundel of the United States Army Air Corps used from 1926 to 1941. 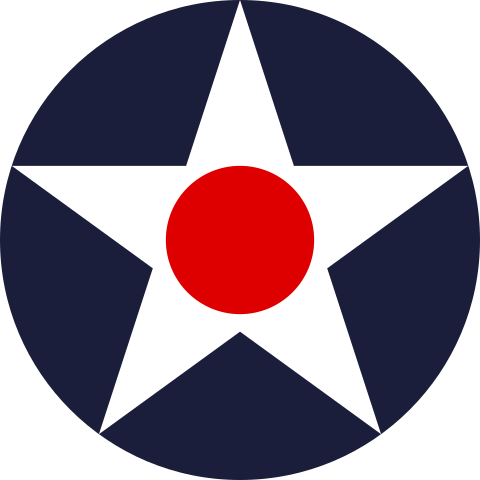 When the Air Corps name was changed to the United States Army Air Force which retained the roundel until 1942 when complaints came that the red dot in the centre of the star could be confused by anti-aircraft personnel or other pilots for Japanese aircraft (their roundel was a red circle). The roundel was revised in 1942 with the red dot removed. 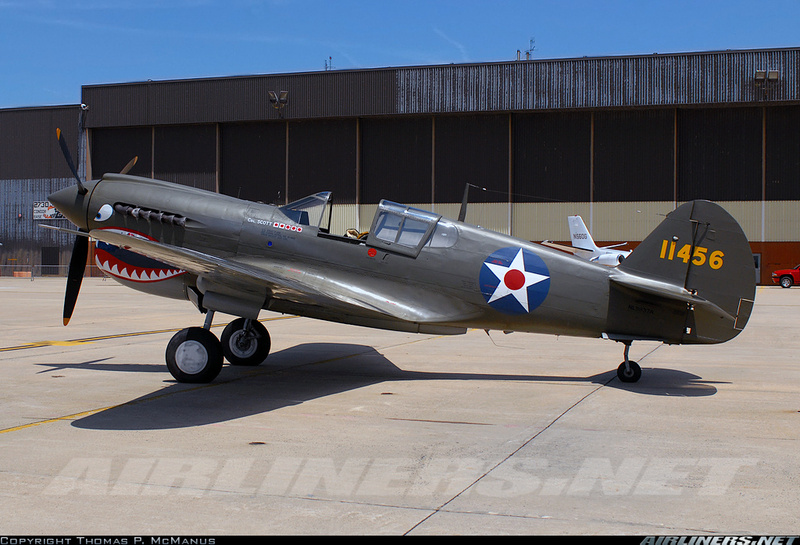 This is a colour correction to Image:USAAC_Roundel.svg by User:Bburton who has released the image into the public domain. Ce document provient de « https://fr.wikipedia.org/wiki/Fichier:USAAC_Roundel_1919-1941.svg ».